For the ultimate movie and TV viewing experience cyberManor offers home theater design and installation services – using products such as Kaleidescape’s Movie Server to display a library of high definition Blu-Ray movie content for your home theater and throughout your home. A well designed and engineered video projection system, sound system, and movie screen will bring to life all of today’s high definition digital entertainment offerings. 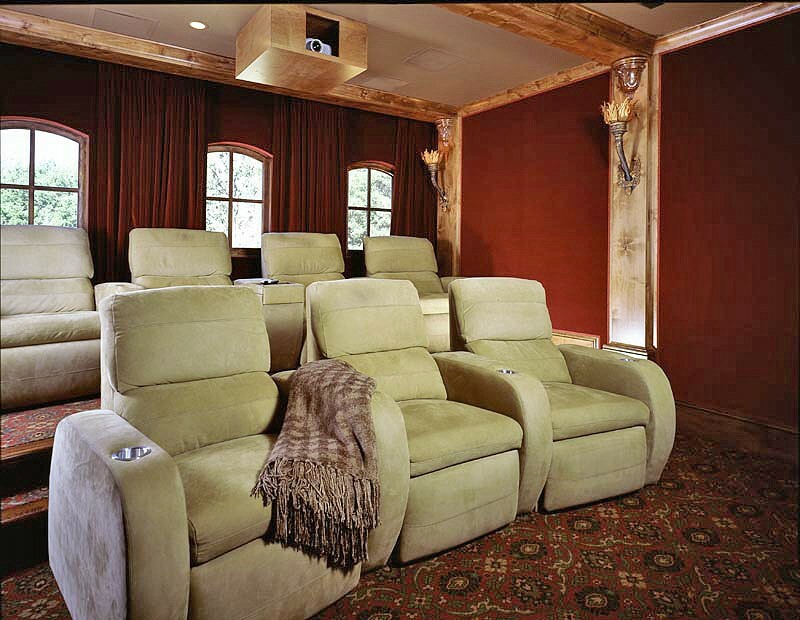 Many of our client’s are also enjoying the benefits of home theater viewing in their backyard. 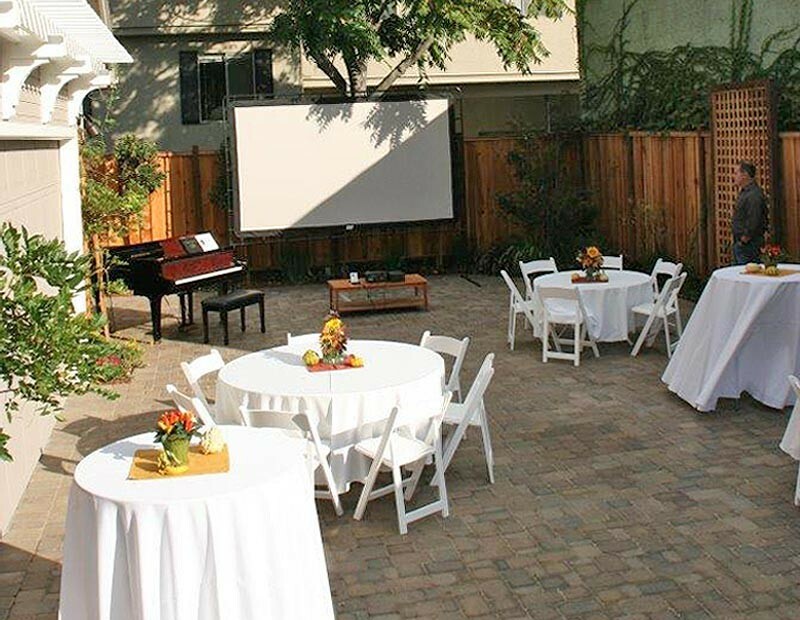 As the result of rapid advancements in today’s high lumen output projectors and ambient light rejecting screens outdoor home theater enjoyment has become a very attractive addition to the outdoor audio systems that we design and install. At our cyberManor showroom we have a 144” outdoor screen that displays content from football games to movies via a direct video feed from the receiver of our main showroom. Watch a short video of our cyberManor Outdoor Home Theater Experience here. 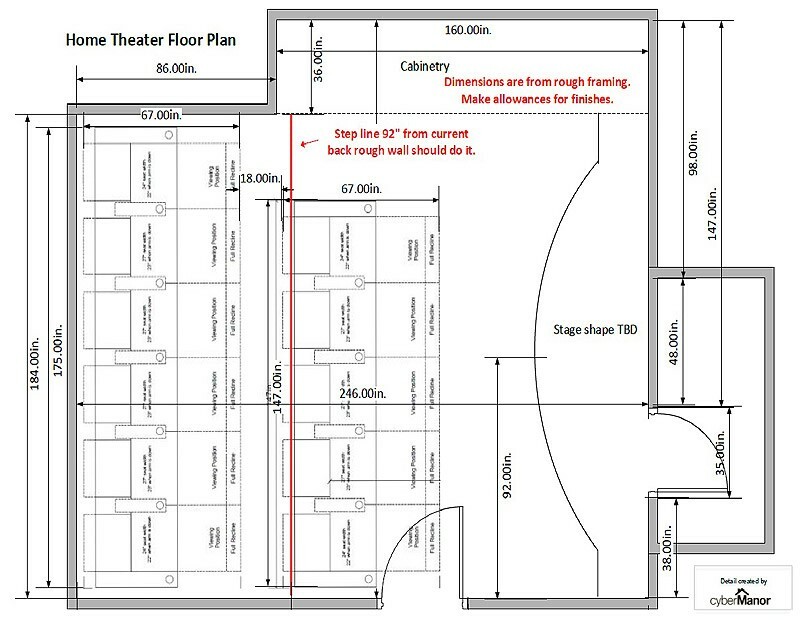 Working with your architect, interior designer, and cyberManor’s AV team we can engineer a home theater that will optimize the aesthetic and entertainment enjoyment of your home theater – both inside and outside of your home!